Fox News is committed to delivering news as it happens. We love what we do and we’re looking for passionate, talented people to help us lead, grow and achieve our goals. 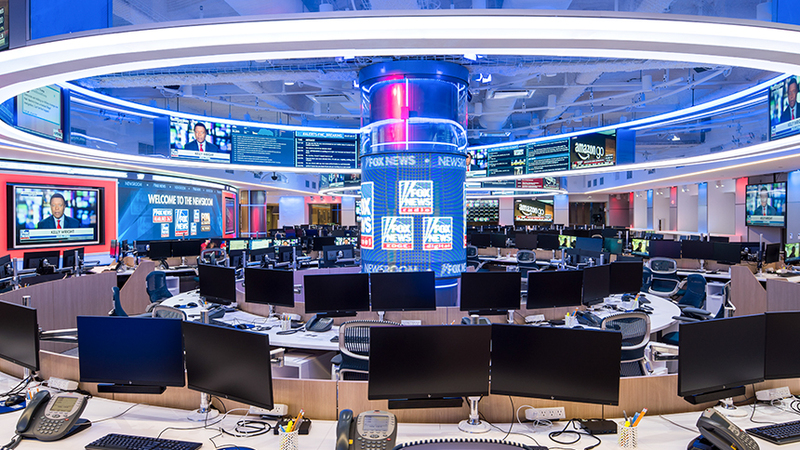 Joining the number one cable news network in America is a singular opportunity to be part of a highly successful, dynamic team that has transformed the way people get their information. Fox & Friends is looking for a dynamic Head Writer. If you never get beat on a story, have an eye for catchy stories and a passion for current events, this is the job for you. You will oversee all news content of the #1 National Cable Morning Show. You willsupervise a team of Writers and work with Senior Producers to craft the tone of a fast-paced show. You will assign stories to writers and manage the gathering of all video and sound bites as well as fact check stories and research news topics. You will be a key player during breaking news, leading the team and executing coverage that sets the tone for the entire channel as the first live show in the morning.